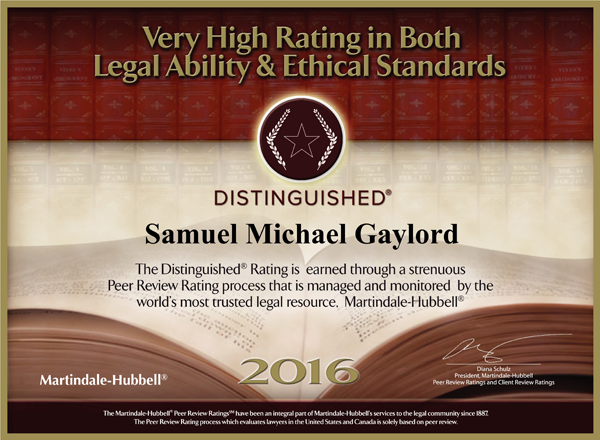 Lawrence E. Popp is a co-founder and partner of Gaylord Popp, LLC. 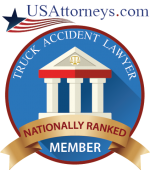 He specializes in general litigation matters, worker’s compensation, personal injury, criminal and employment litigation. 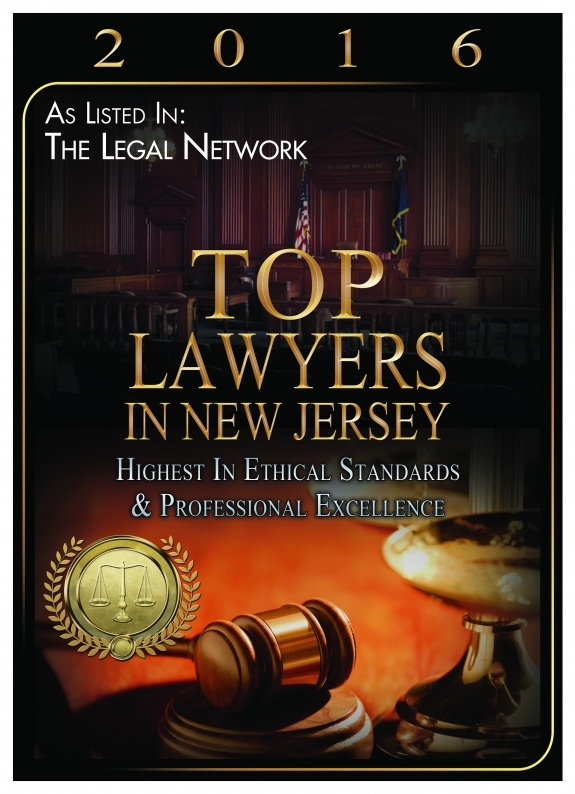 He is licensed to practice law in New Jersey, since 1973, and also admitted to practice in Federal Courts by the Third Circuit including the Third Circuit Court of Appeals. 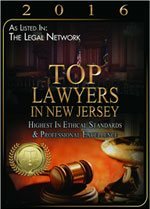 He has argued matters before the Appellate Courts in the State of New Jersey as well as the Supreme Court of New Jersey. He received his BA degree from Rutgers University and his J.D. degree from Duquesne University School of Law. He is married and has two children. He is the past president of the Kiwanis Club of Ewing; a past lieutenant governor of the Kiwanis International of New Jersey; past chairperson of the Greater Trenton Community Mental Health Council; past board member of the United Ways of Mercer County; currrent and past justice for the BPOE; former municipal prosecutor and public defender; former member and chairperson of the Supreme Court of New Jersey; District VII fee dispute committee; former member of the Mercer County Community College paralegal studies board; former attorney for the Ewing Township Environmental Commission; and a former attorney for the Ewing Township Zoning Board. He has lectured for several professional associations around the State of New Jersey as well as local colleges. 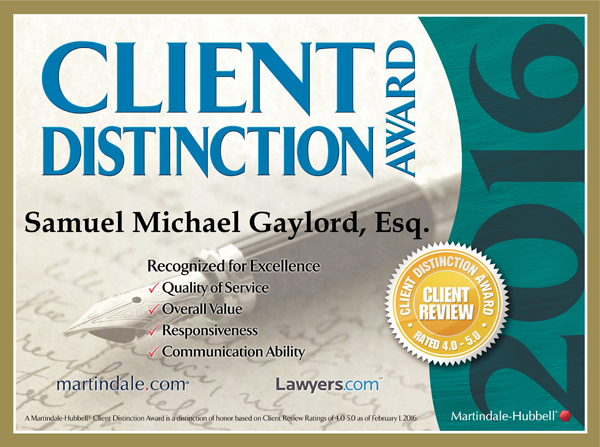 He continues to actively practice in matters of general litigation.